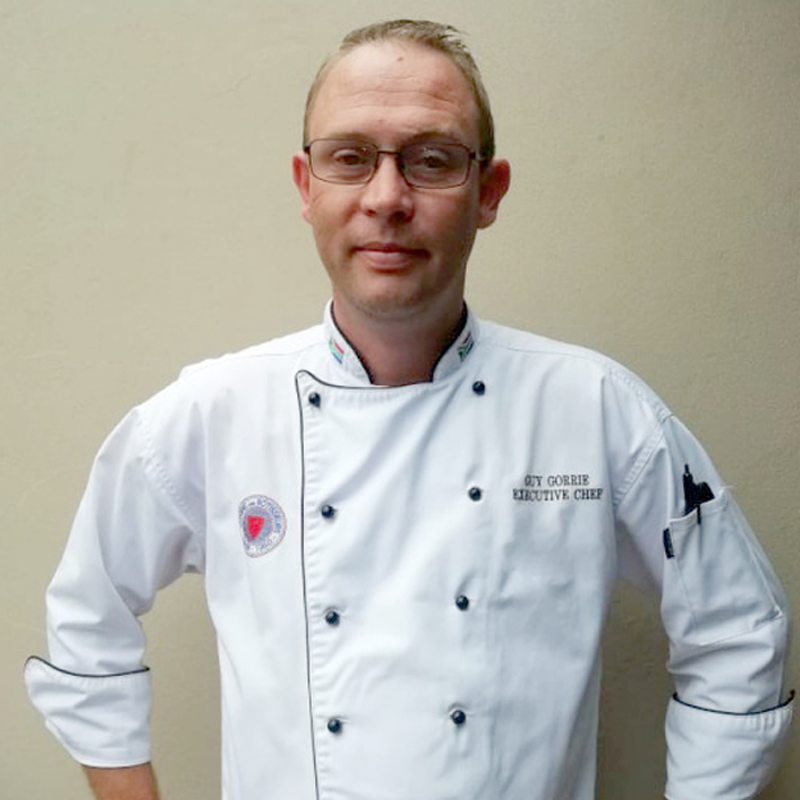 Things are shaking up at Royal Palm Hotel, as the team welcomes a new Executive Chef, Guy Gorrie. A borne and bred Durban lad, Gorrie studied at the Christina Martin Culinary School, before embarking on a journey to England, where he was fortunate enough to be offered a string of internships at famous restaurants like River Café, Le Trompet and The Ivy. “Working at Michelin-starred restaurants taught me the fundamental basics, which is so important when building a reputable dining menu, and this grounding has opened my eyes to the endless options of food combinations,” he says.